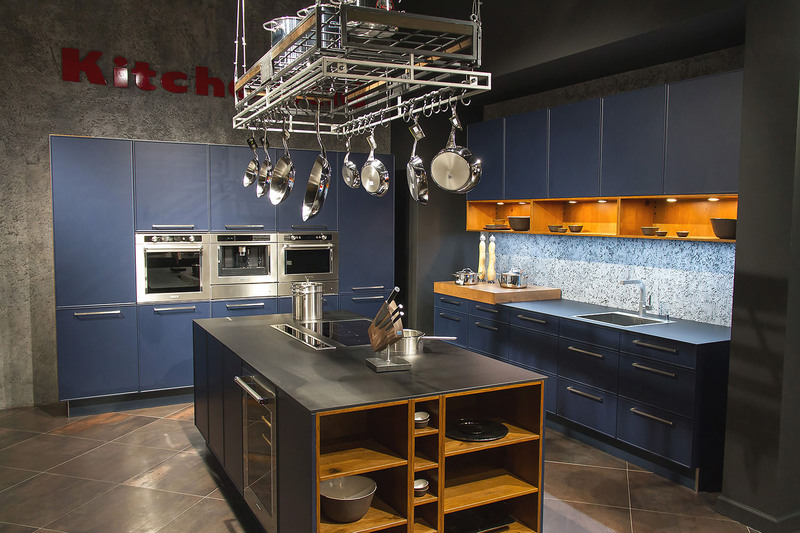 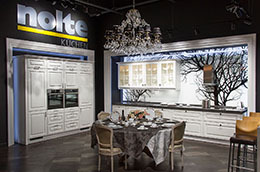 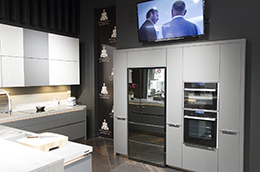 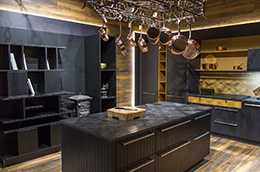 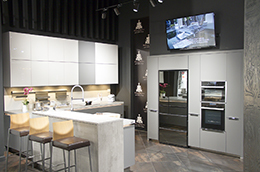 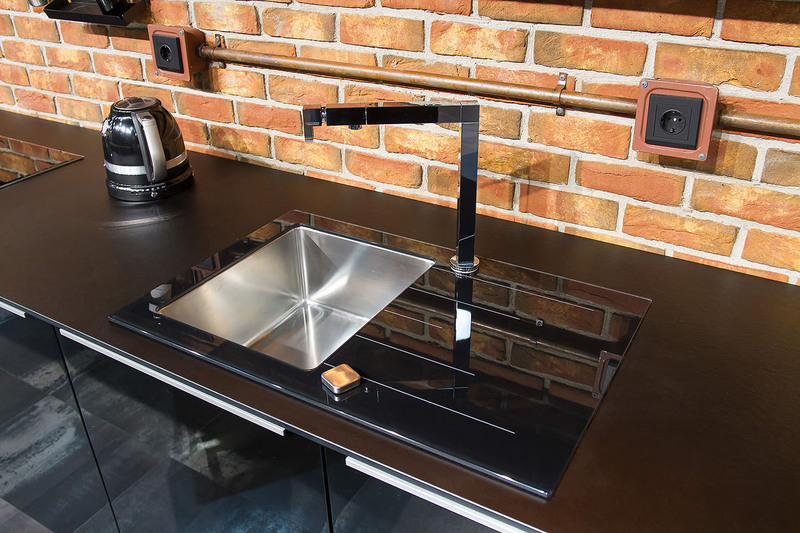 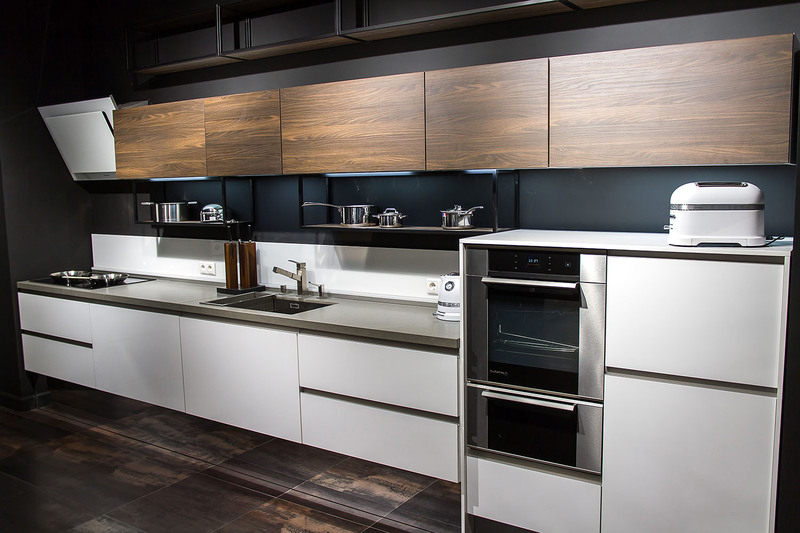 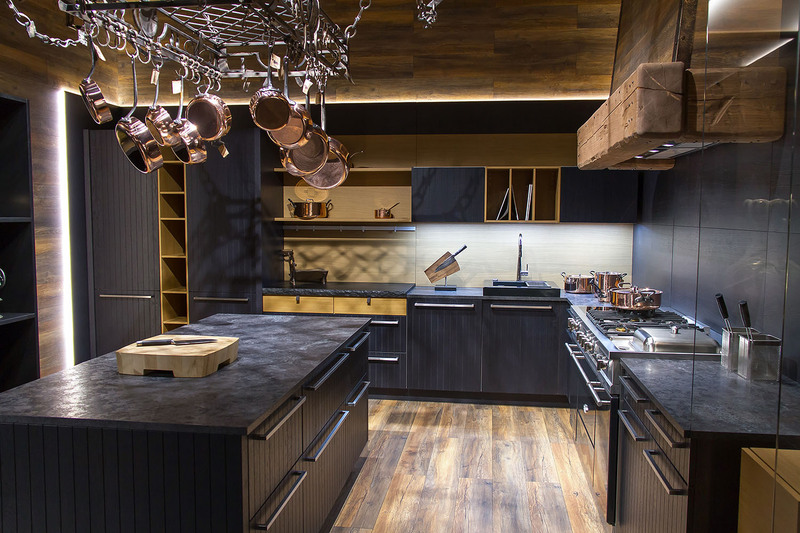 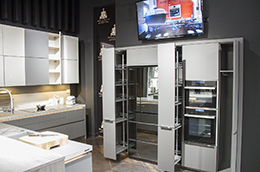 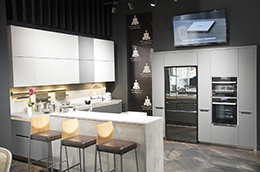 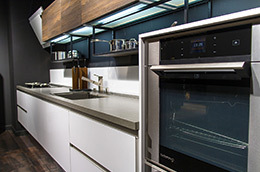 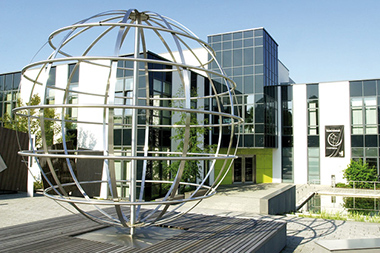 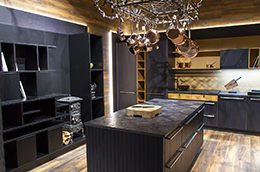 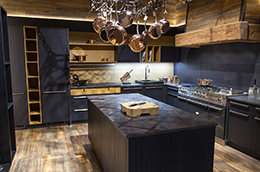 The kitchens of the famous German company Nolte Kuchen have excellent German quality, attention to details and their thoroughness, recognizable style and impeccable quality of performance, and high popularity in the world market and trust from customers. 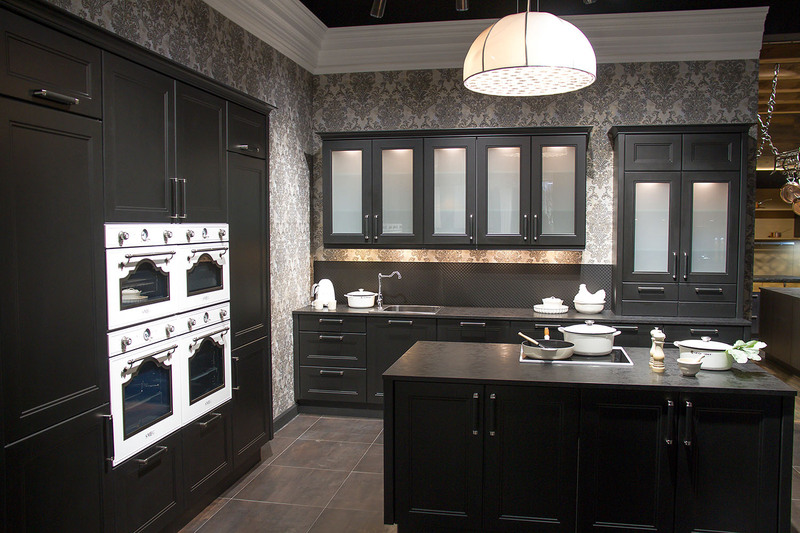 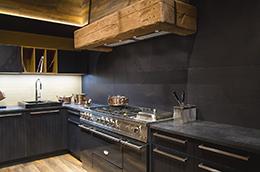 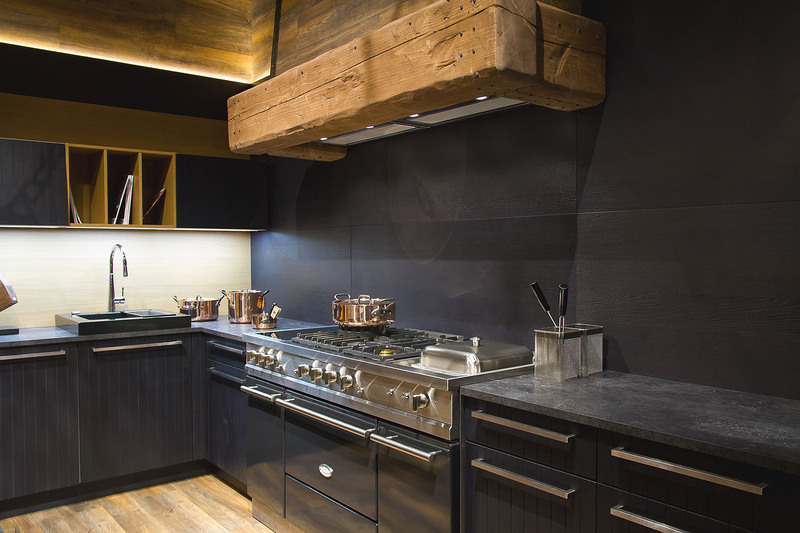 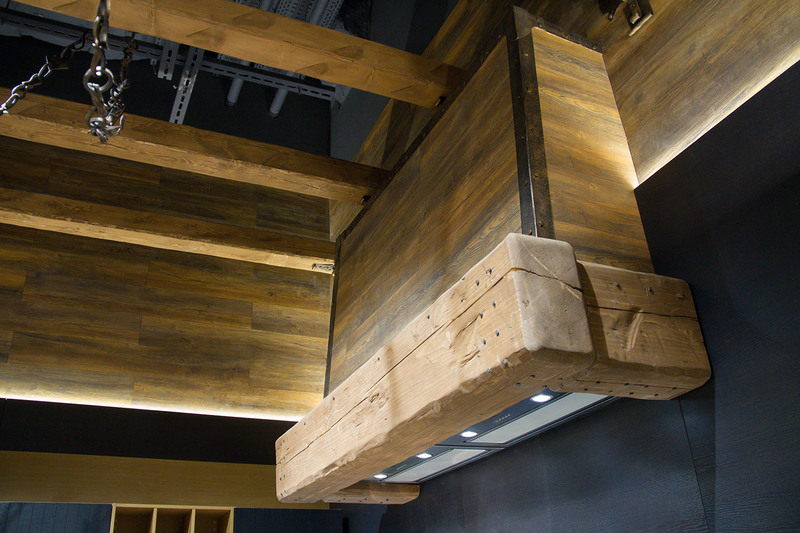 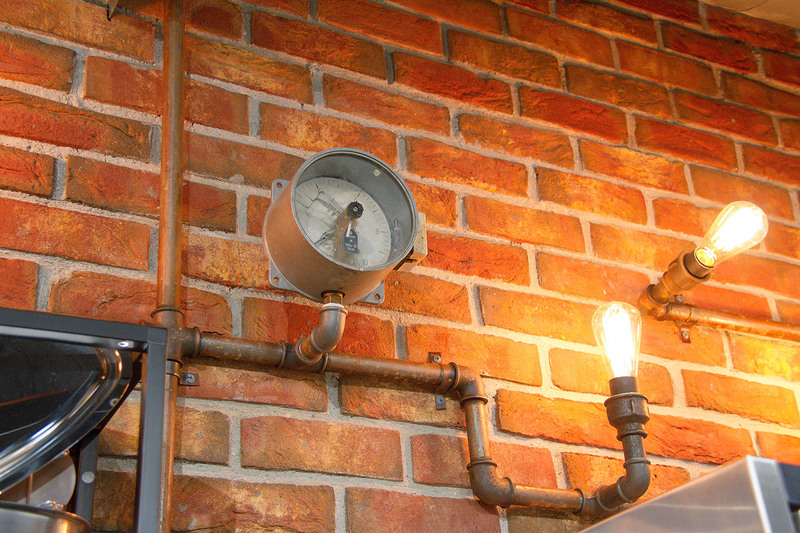 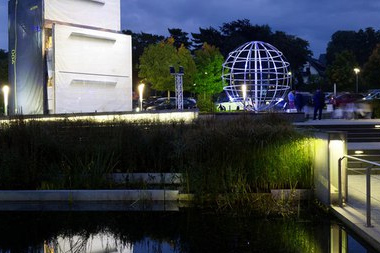 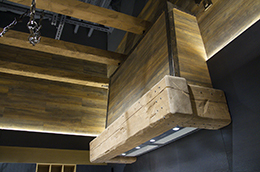 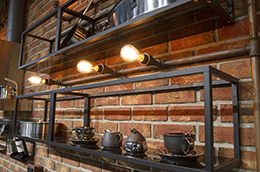 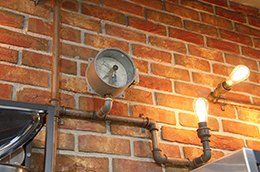 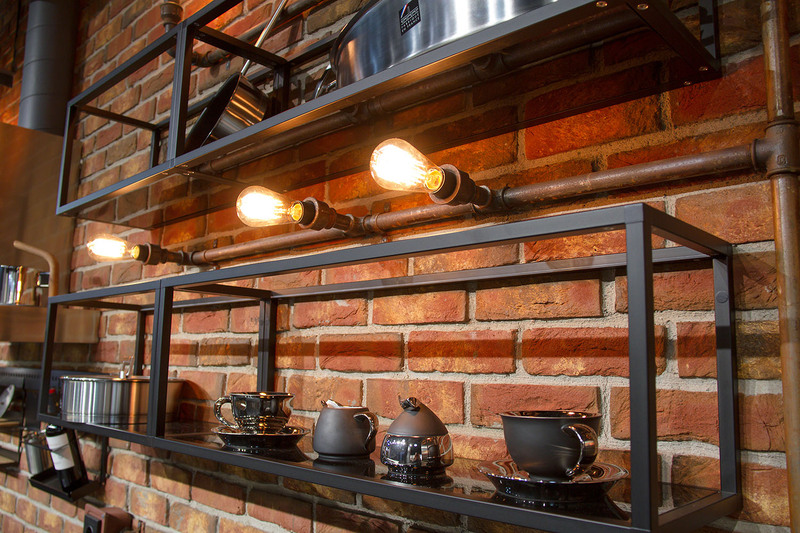 The kitchens are exported to more than 50 countries. 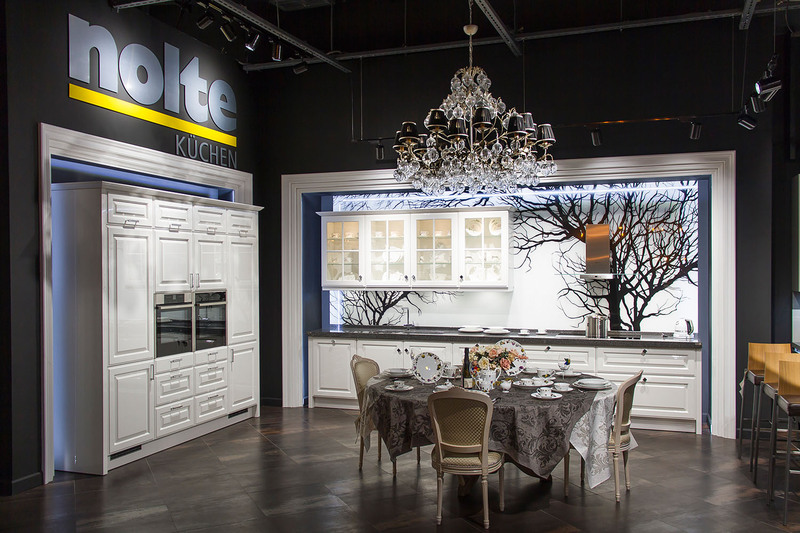 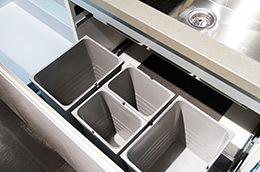 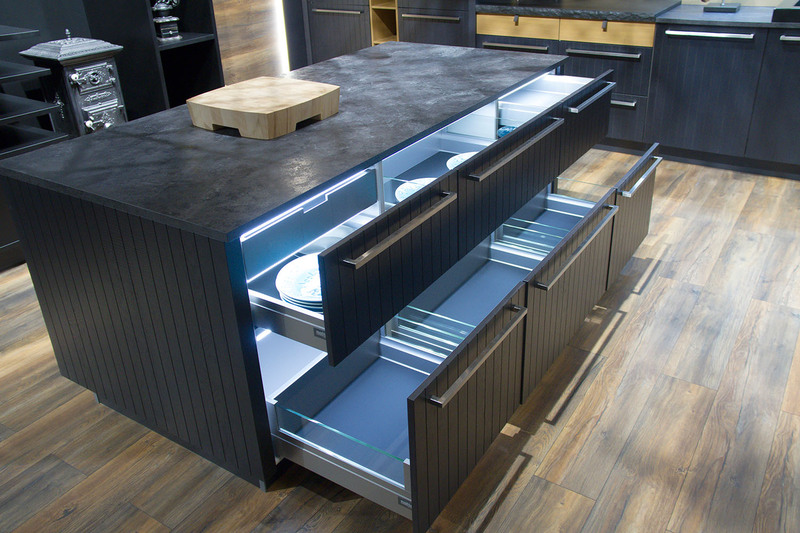 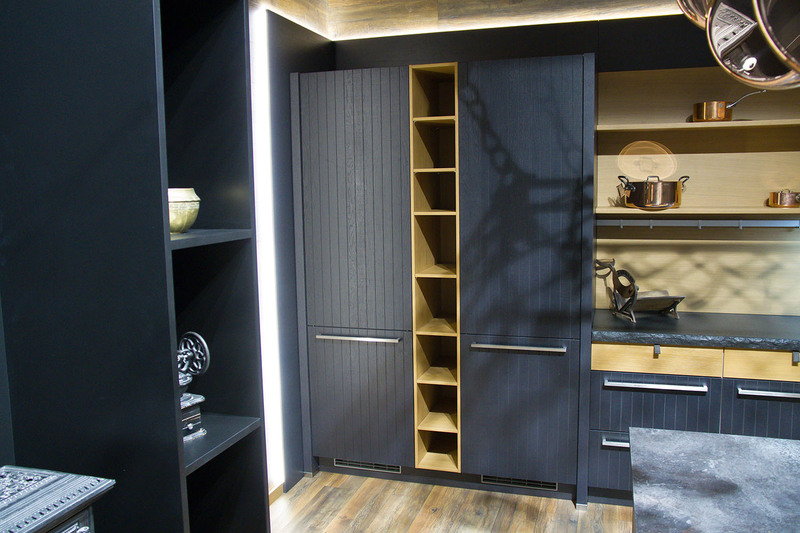 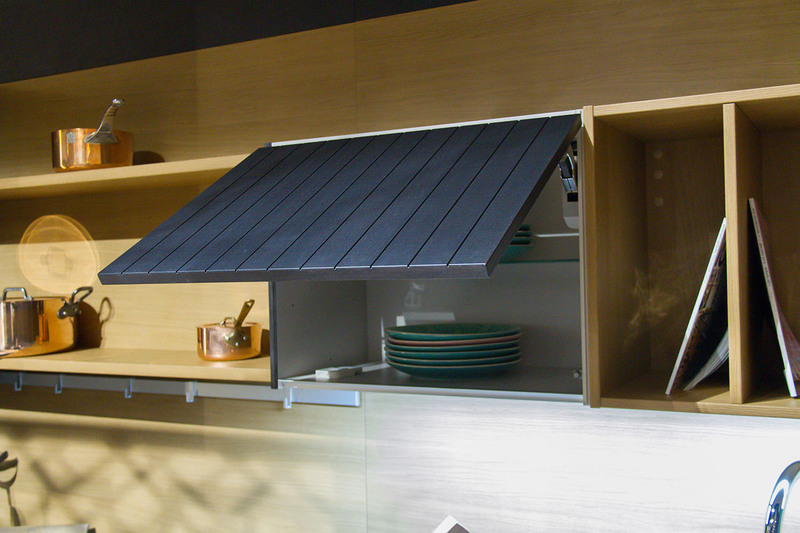 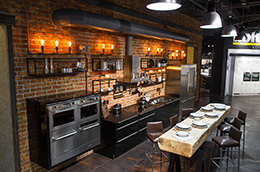 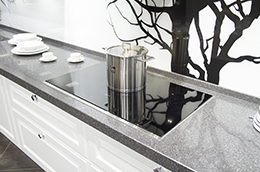 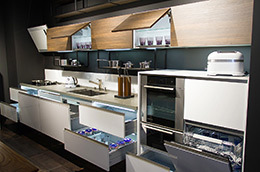 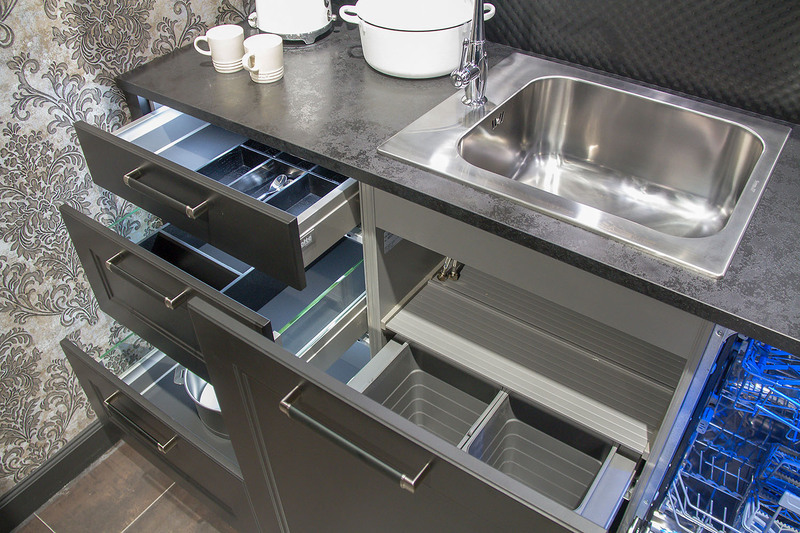 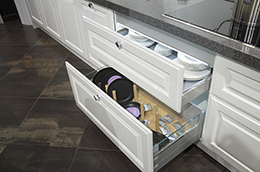 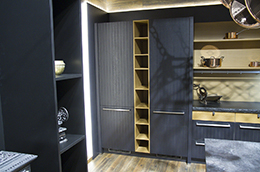 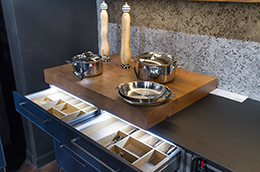 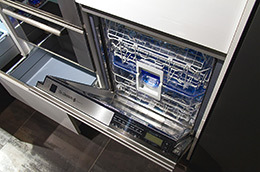 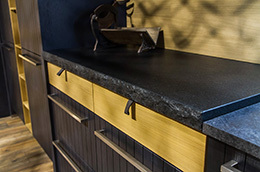 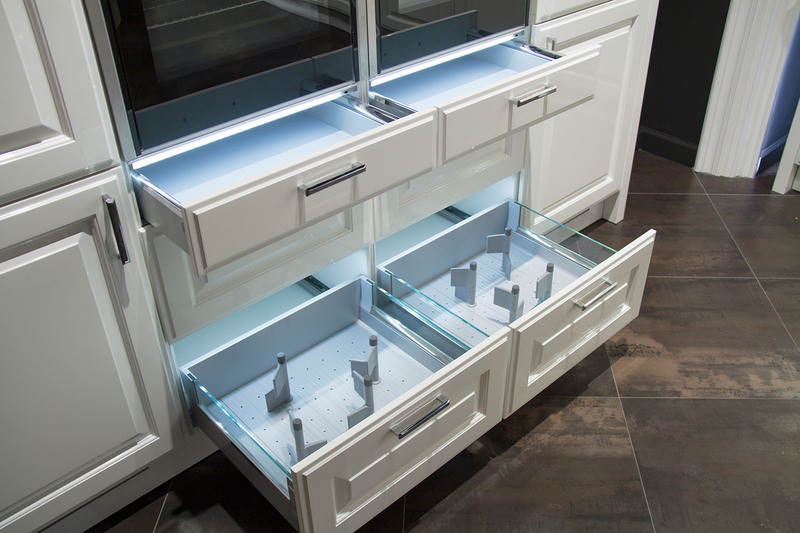 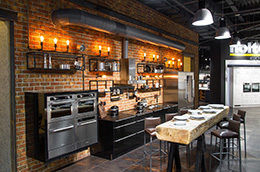 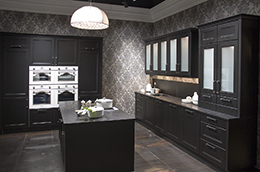 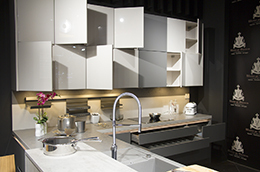 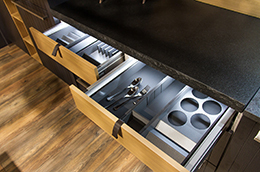 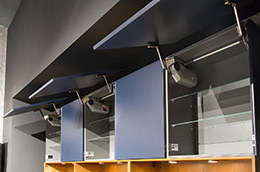 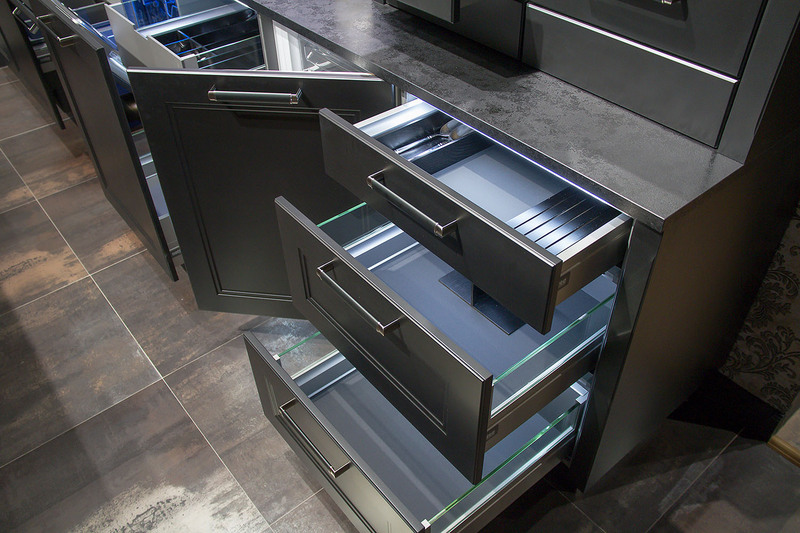 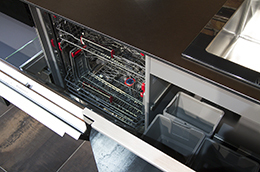 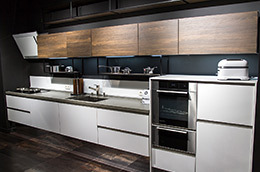 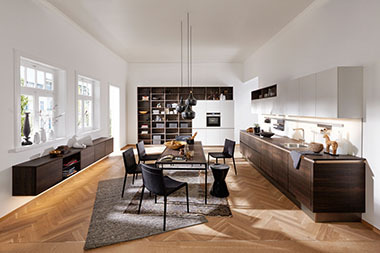 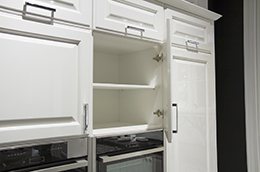 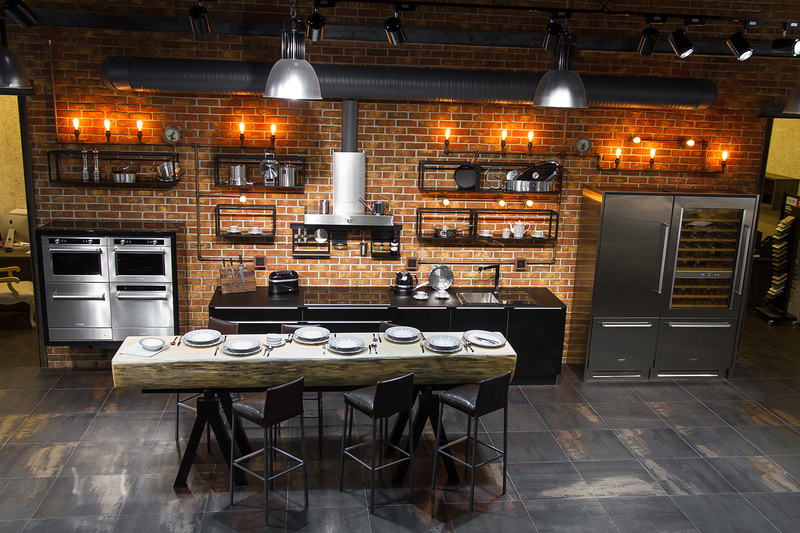 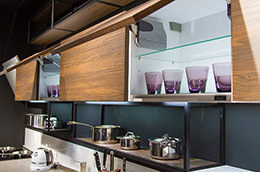 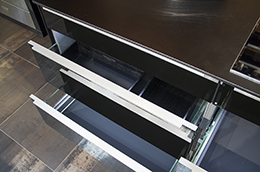 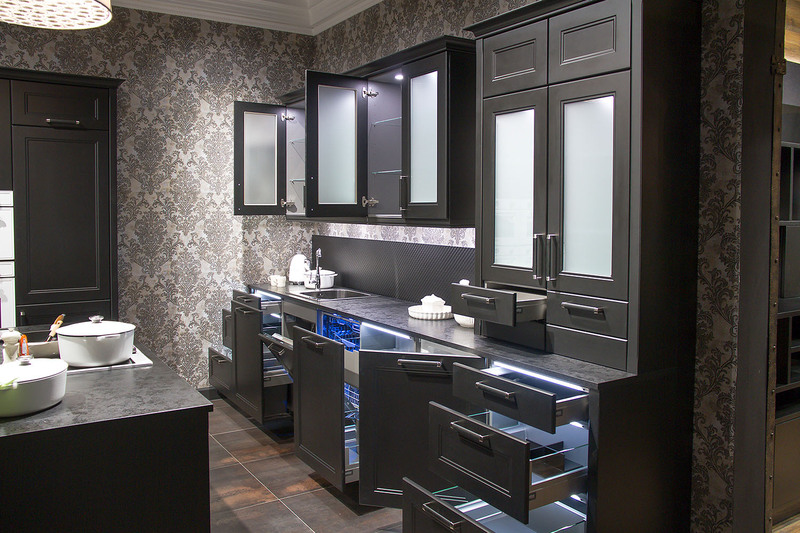 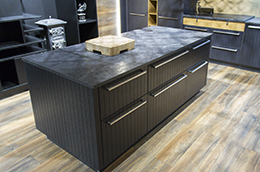 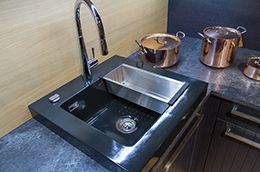 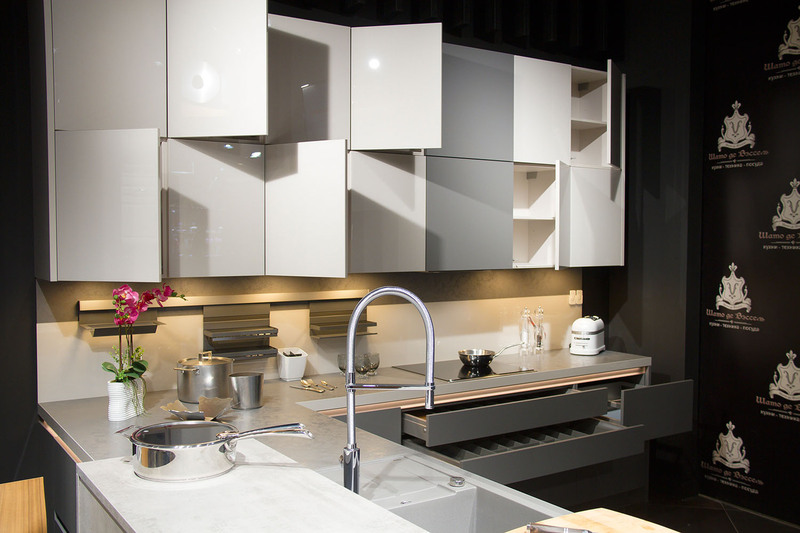 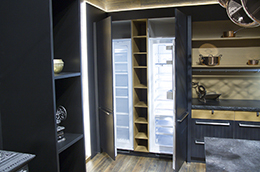 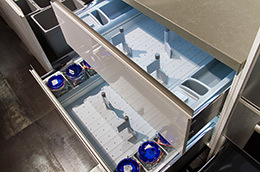 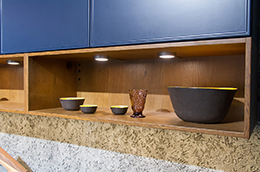 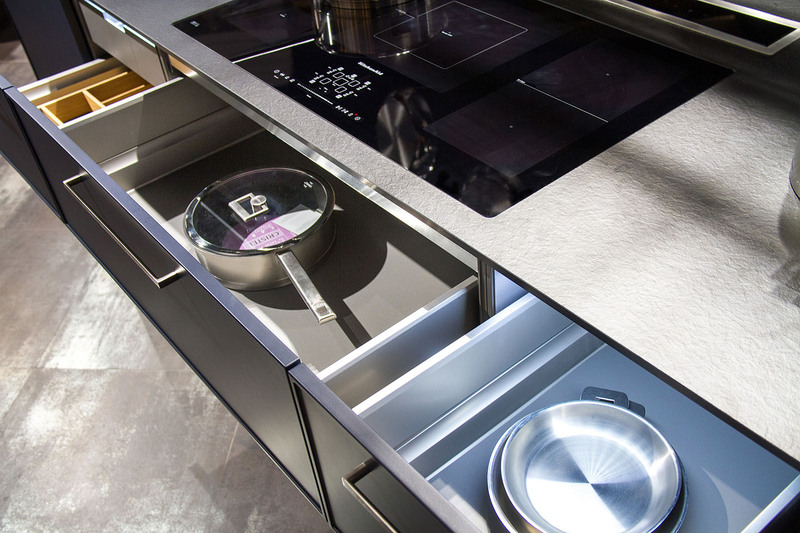 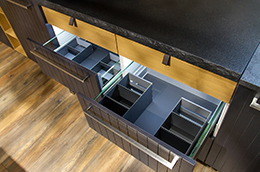 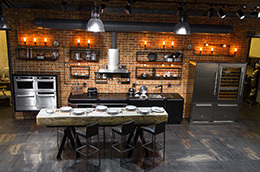 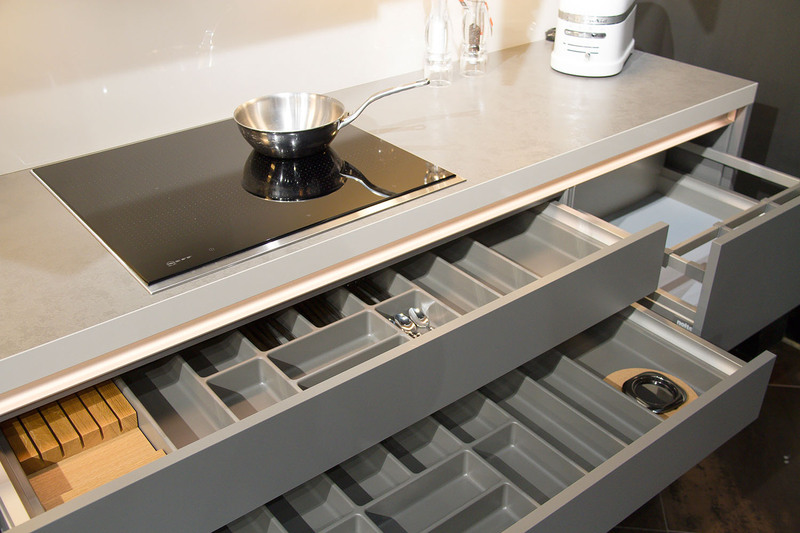 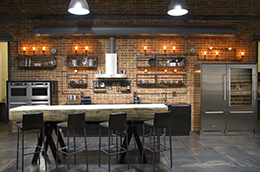 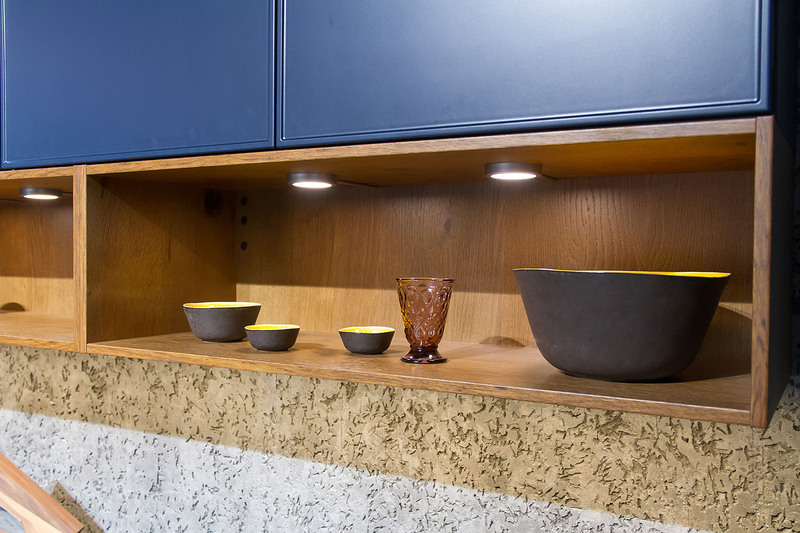 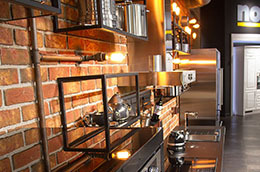 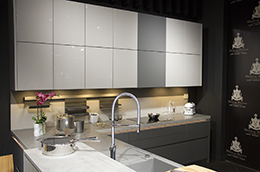 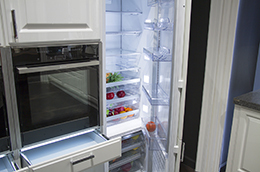 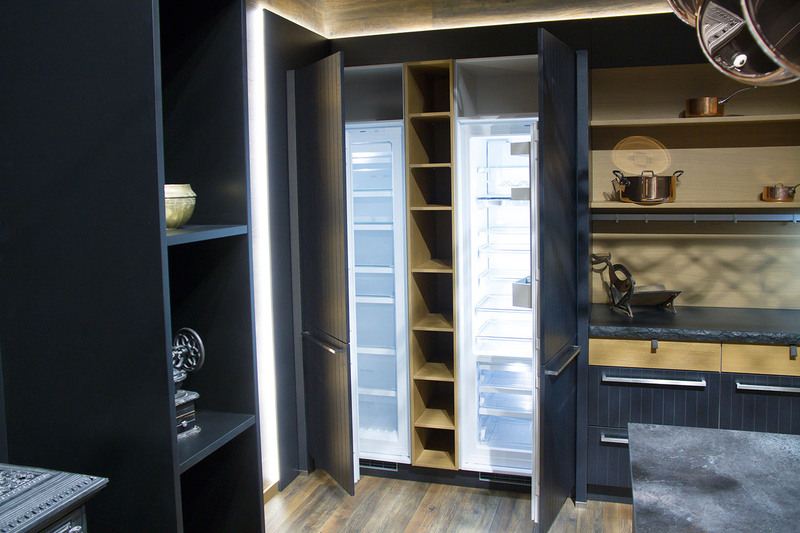 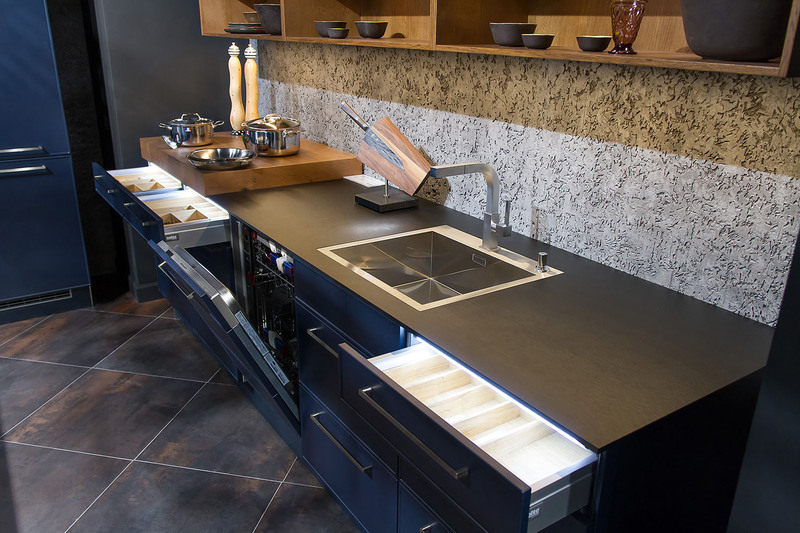 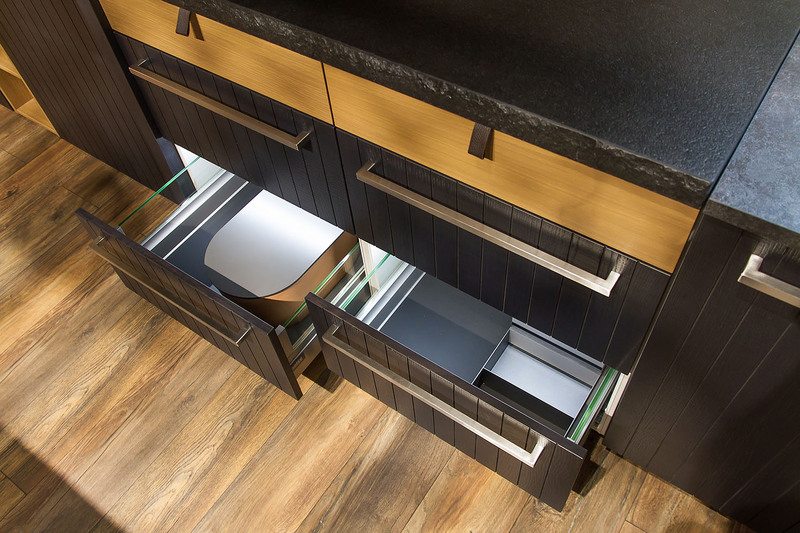 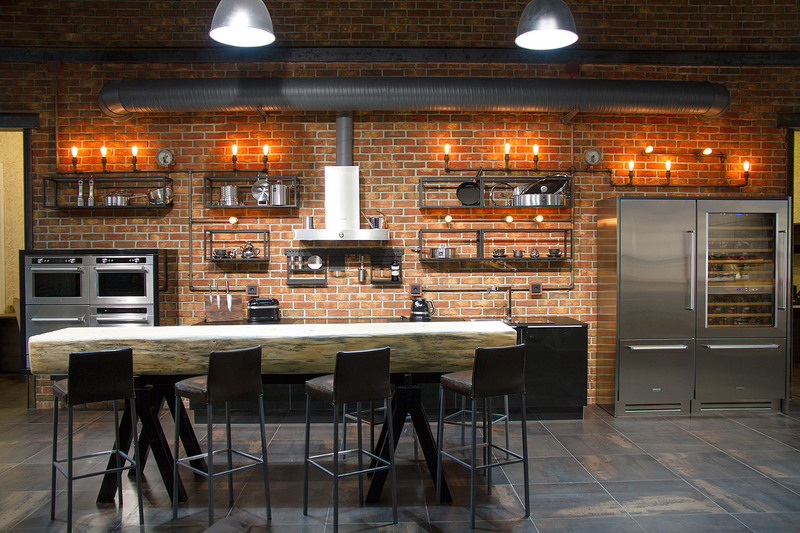 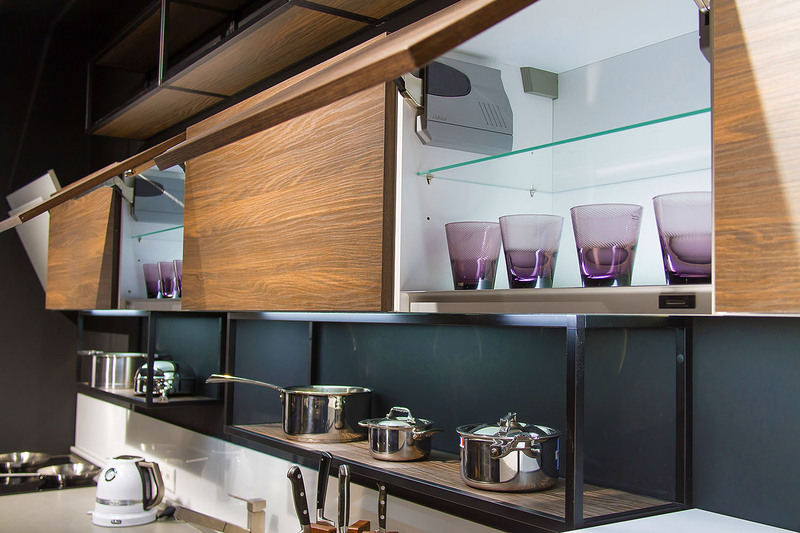 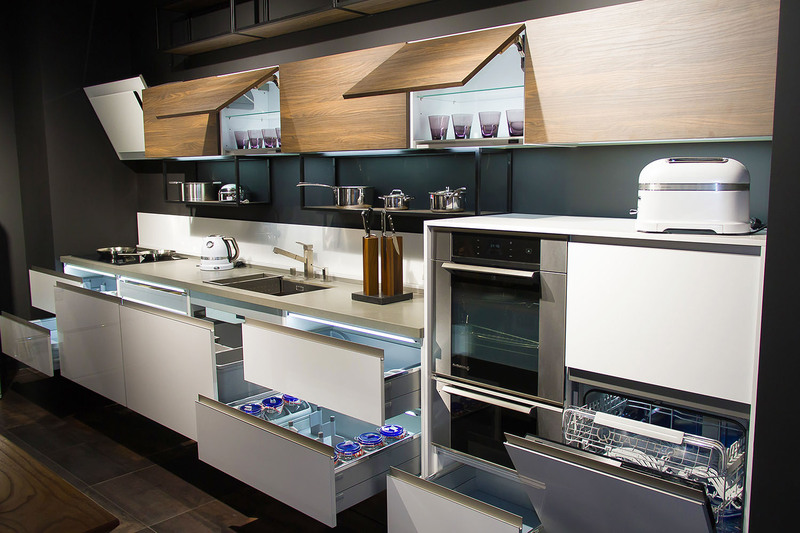 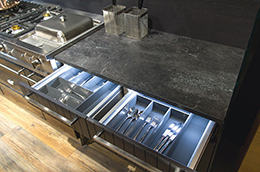 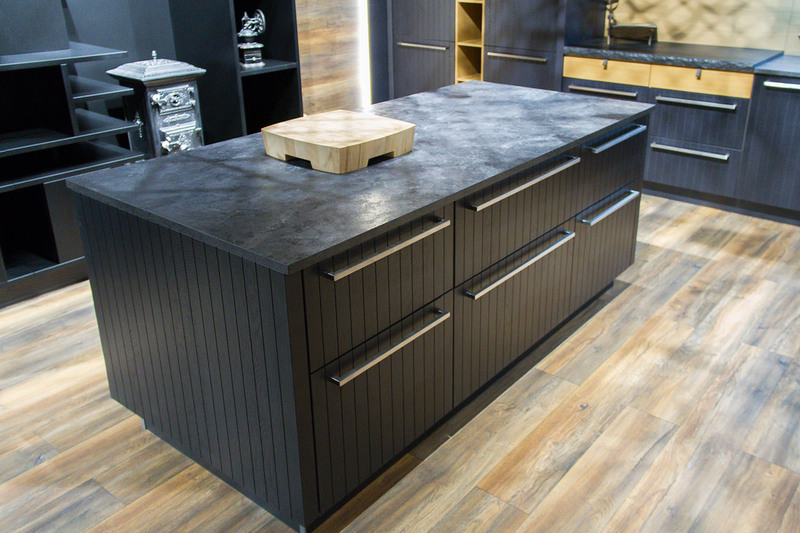 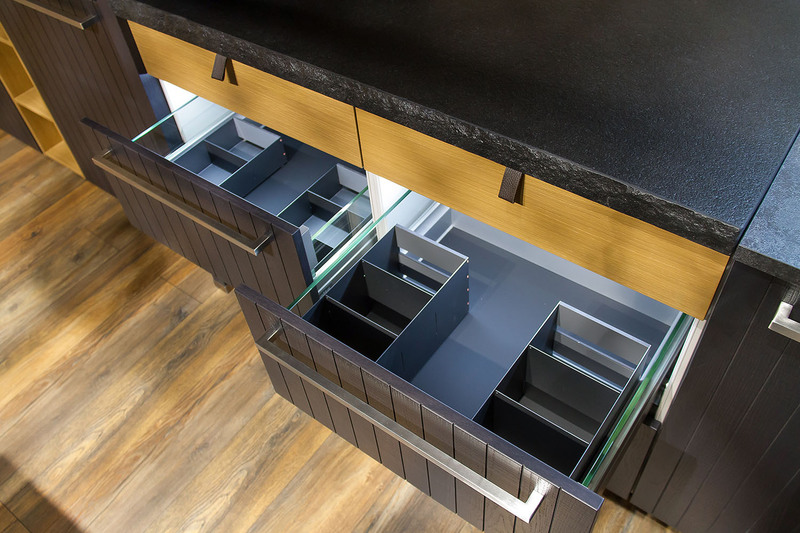 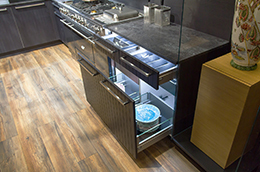 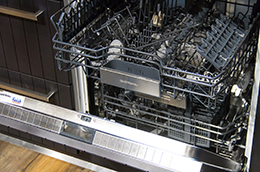 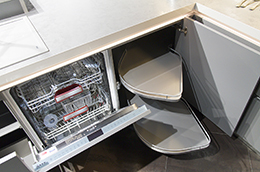 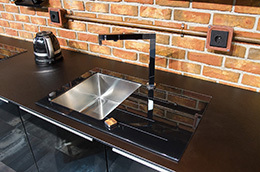 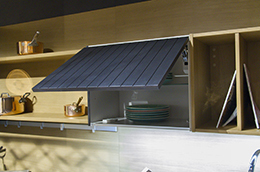 The Nolte kitchens are as individual as their owners. 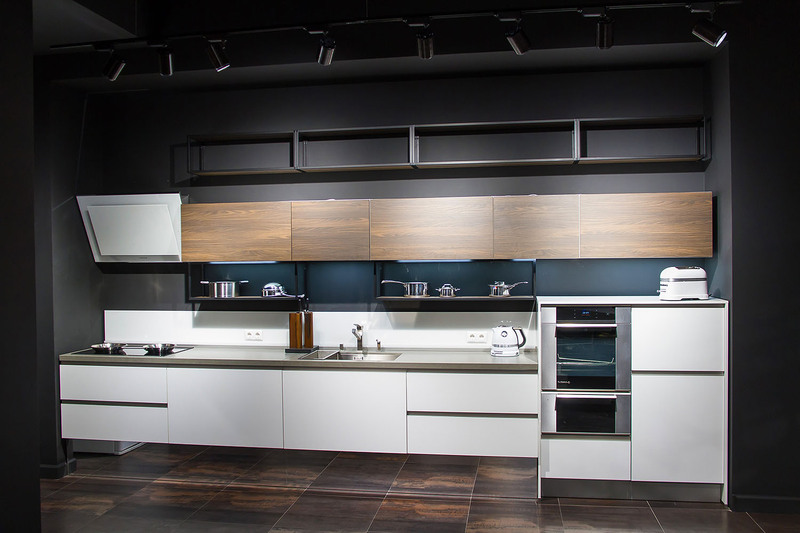 Here you will find the kitchen of your dreams: suitable for your place and your budget, it suits your taste and personal needs. 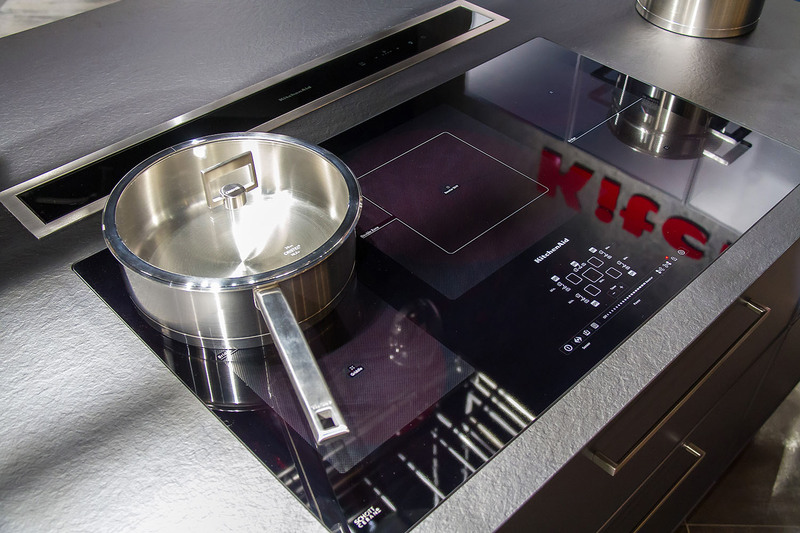 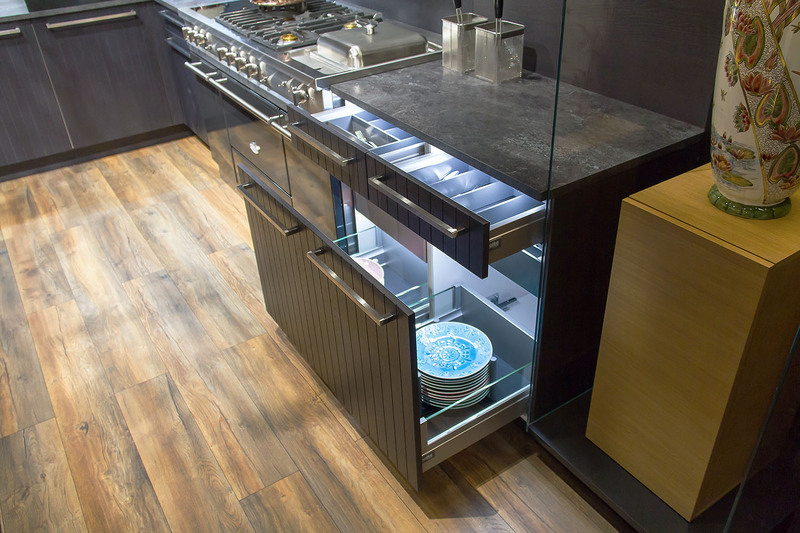 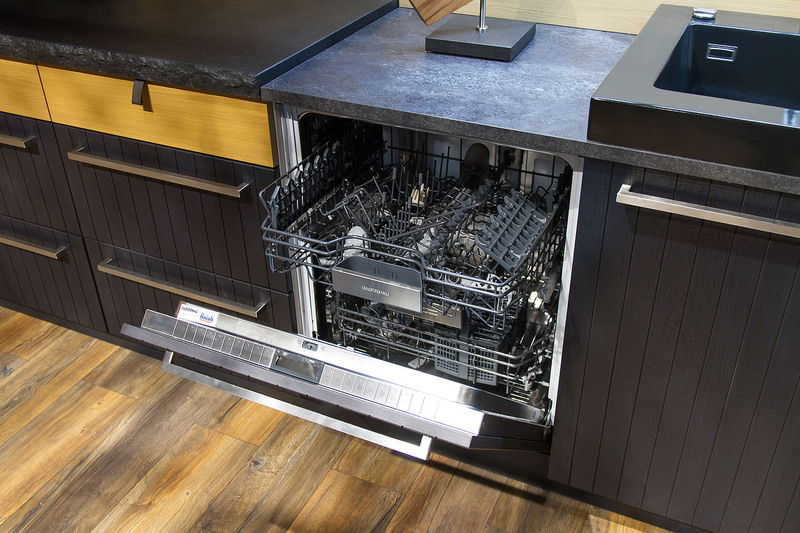 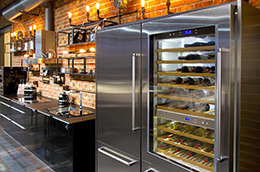 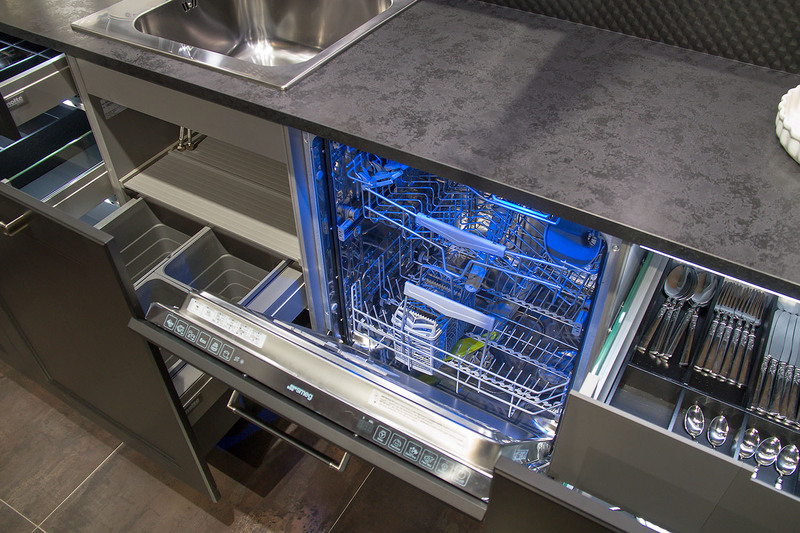 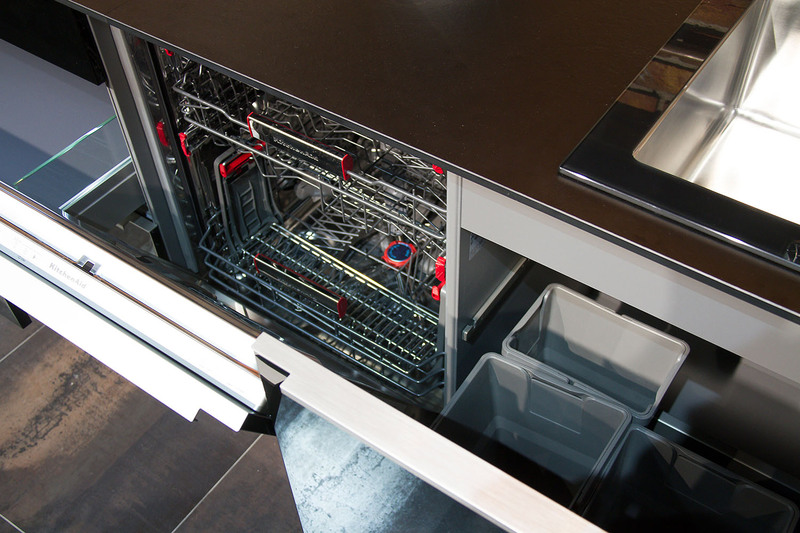 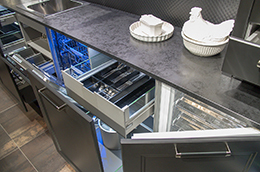 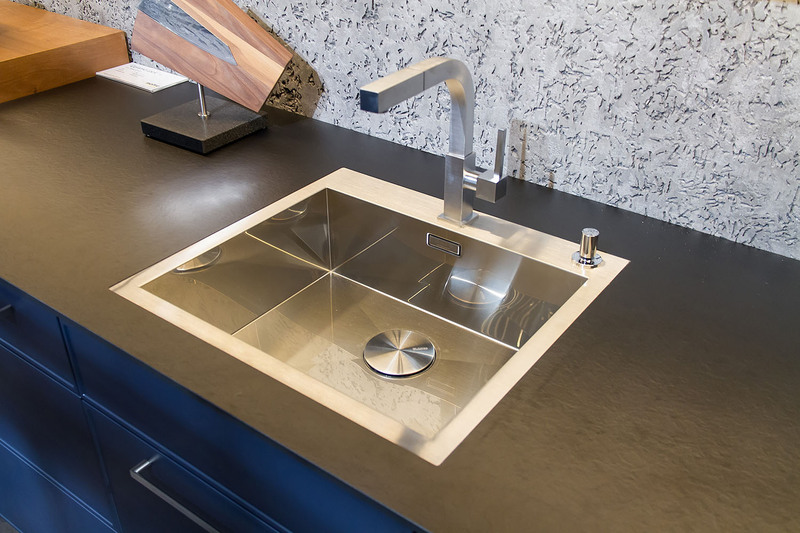 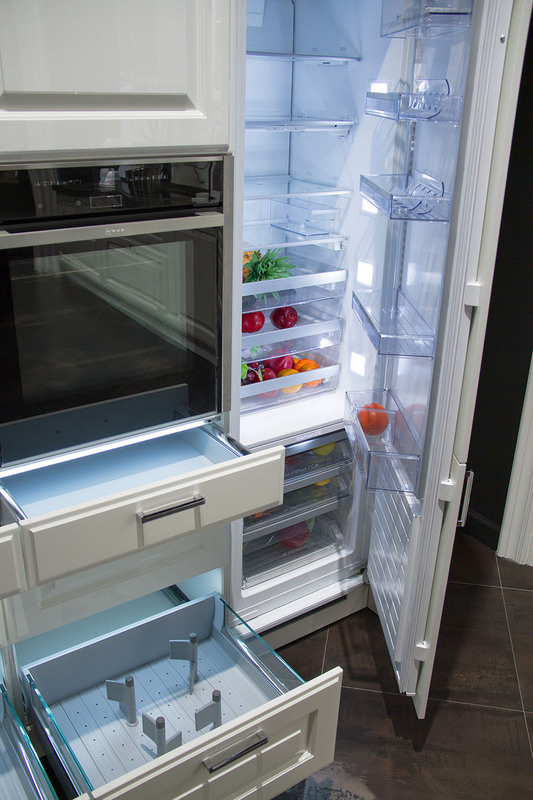 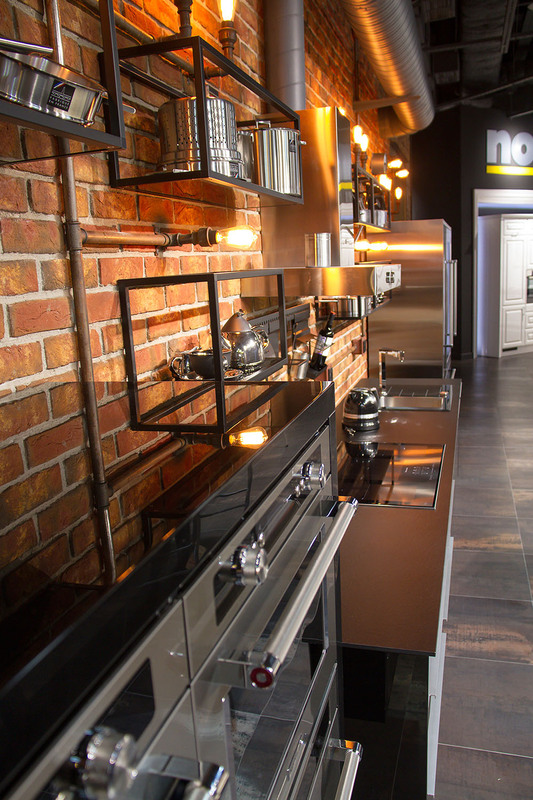 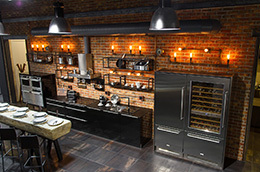 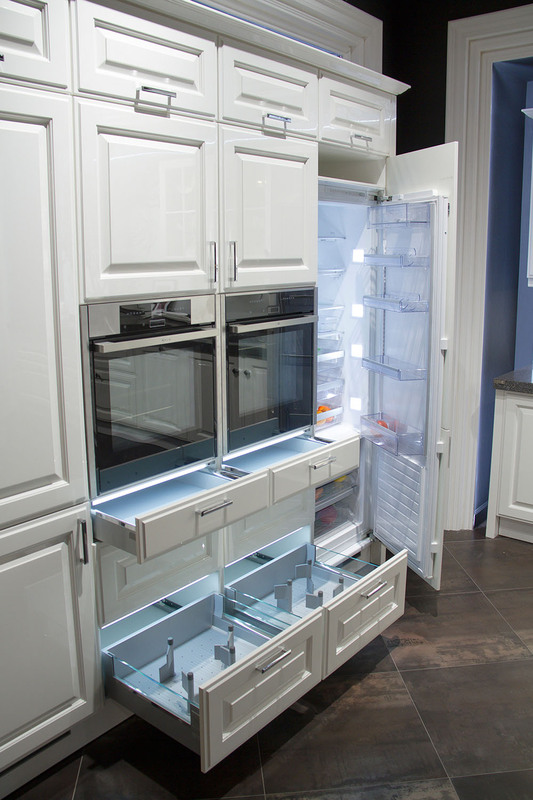 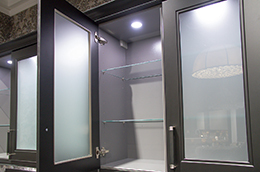 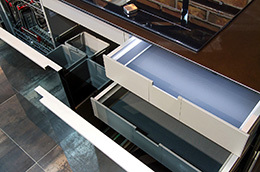 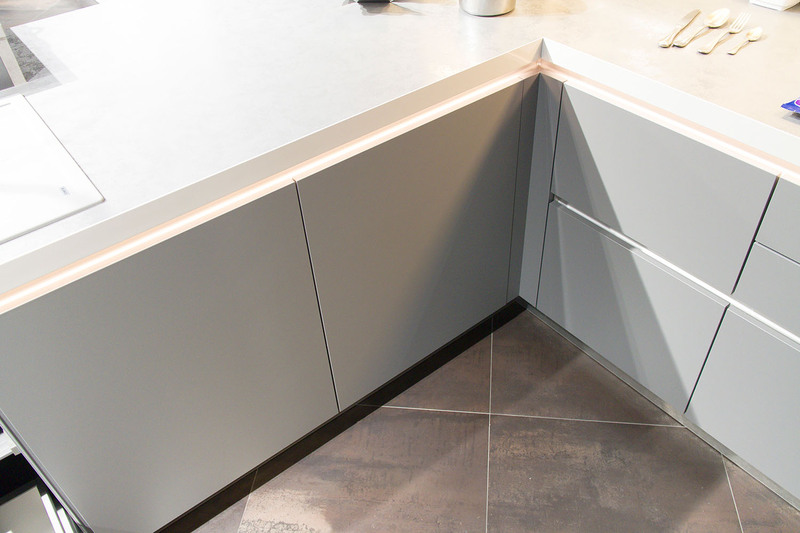 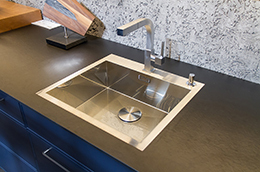 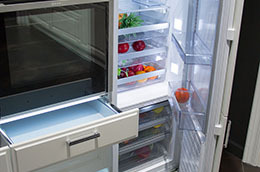 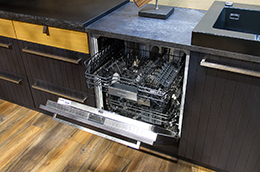 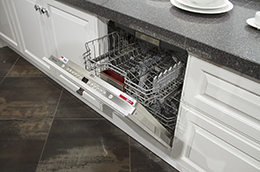 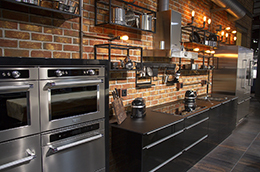 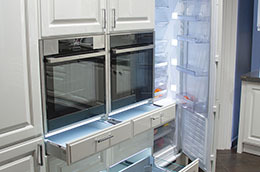 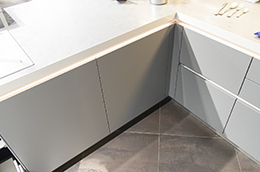 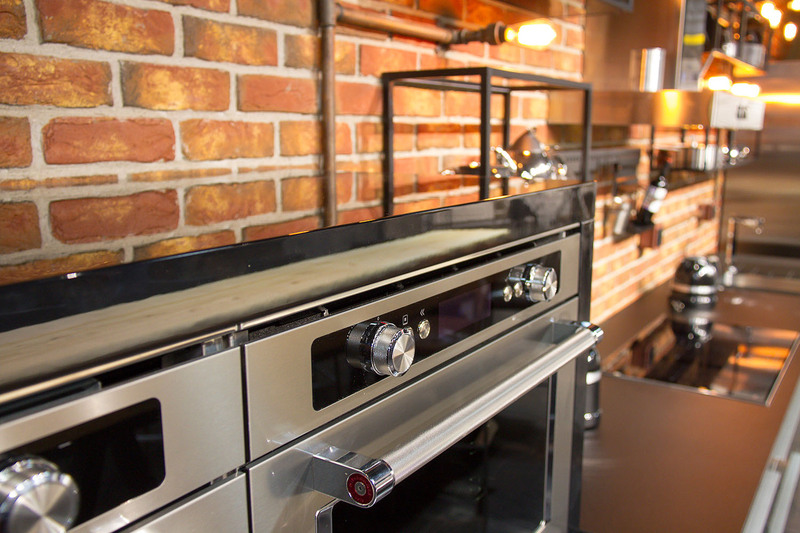 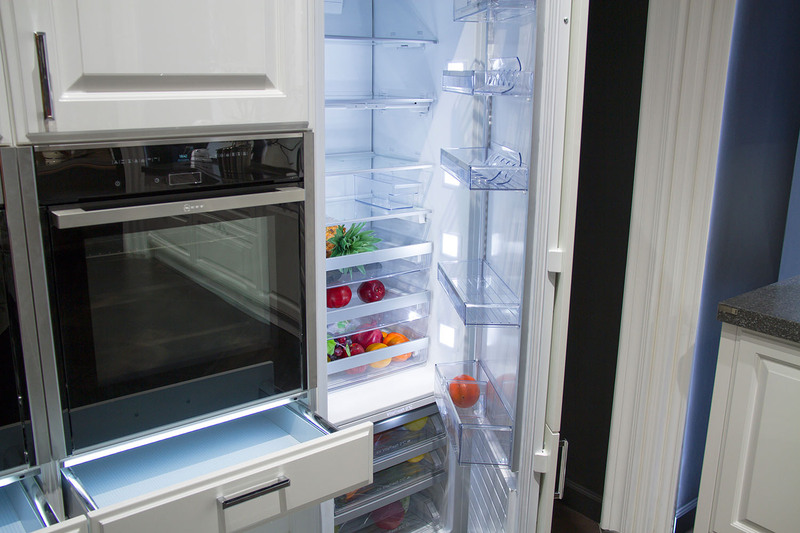 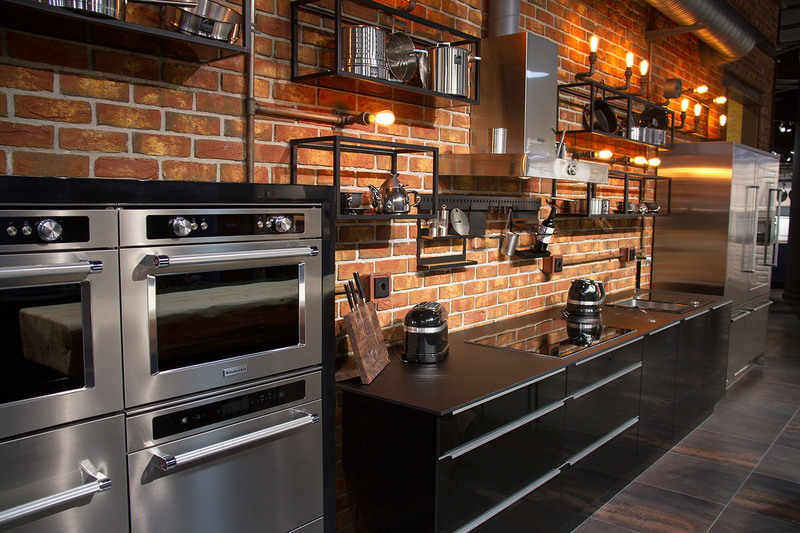 Whether its a classic or modern kitchen, matt or glossy, big or small - Nolte will be able to fulfill any of your requests!